Working with groups can be as challenging as it is rewarding. 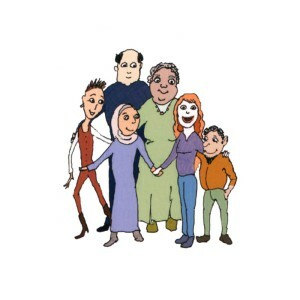 Working successfully with groups requires skills and tools that we aren’t necessarily born with, and that’s where this guide can be of help. Glen Ochre, a respected facilitator and educator, passed away earlier in the year. In Getting Our Act Together she shares her life’s passion for collaboration with skills that she honed at Commonground – the intentional community and social change venue that she co-founded in 1984. 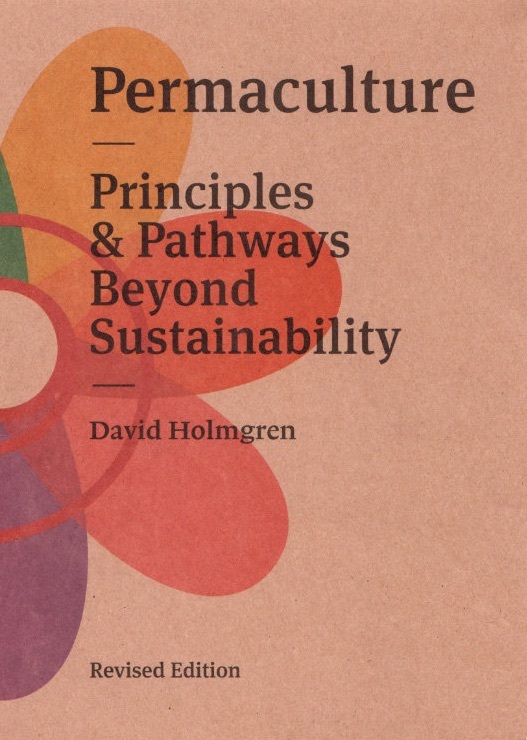 As a long-term resident of Commonground I got to know Glen and experience the effectiveness of her approach, suitably impressed I encouraged her to write this book and share her wisdom. The book evolved into a much more comprehensive work than what I envisaged. Reading it I could see the importance of including this level of detail. Glen begins by identifying the need to work on ourselves before we can become effective collaborators. 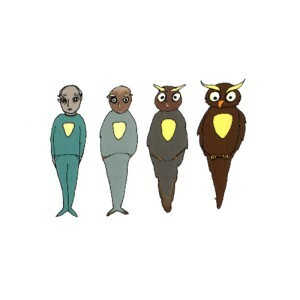 She developed the ‘community of selves’ model as a way to understand our own actions and reactions and hence those of others, helping us find our ‘wise one’. She provides an extensive array of micro-skills, from normalising, wondering, poking around and the naming of ghosts amongst many others. If applied just as techniques they may come across as patronising, but when practiced with compassion and used naturally they become powerful tools that build our skills in communication. Though we may role our eyes at the thought of meetings, they are the lifeblood of collaboration. Well facilitated meetings ensure that everyone has the opportunity to be heard and for the group to take ownership of outcomes. There’s no need to be an expert to have a go at facilitating and this guide gives helpful advice for you to continually improve your skills and ensure good process. She outlines methods on how to form a group, from making agreements in the beginning to planning and running effective meetings that finish on time. With the acknowledgment that trouble will strike, there’s tips on minimising and dealing with conflict as well as taking care of ourselves so we don’t burn out. Ultimately it’s a way that we can apply the ethic of People Care to ourselves, family, friends and community. 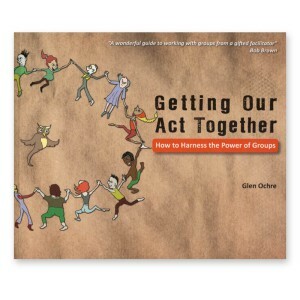 Getting Our Act Together is a useful resource for anyone interested in working effectively with groups or honing their own facilitation skills. Whimsically illustrated throughout, this book can make working with others a fun and enlightening experience. by Glen Ochre. 140 Full Colour pages – 220mm x 260mm – 2013, Groupwork Press.